Are you seeing the success you desire? 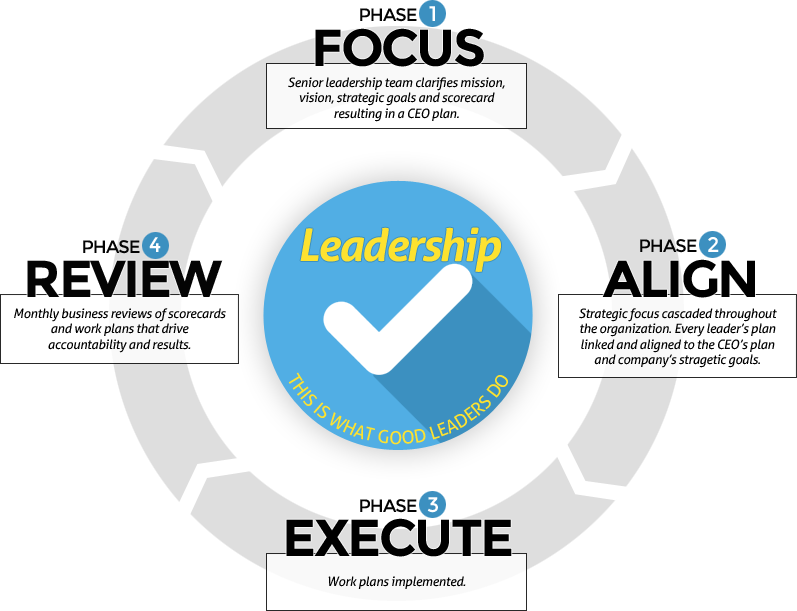 We have helped hundreds of companies re-think the way they do Strategic Planning. We understand that this process traditionally has been a long and tedious process without much reward. In fact many companies and employees see planning as a necessary evil. We put the fun back into the planning process and also into achieving the plan. Ask us how. Taking your company to a better future takes vision and planning. STRATEGY is important, but its EXECUTION that counts! Community Health Needs Assessments are key to a hospital’s success. 1Strategic Planning should be a fun and innovative process. All too often it is dragged on in endless meetings. We bring the fun back into the process. We help organizations bring out their best thinking in through interactive exercises that let everyone contribute to the final process. 2 Let's face it, Strategic Plans either don't get looked at once they are done, or you have to hire a consultant to force everyone to work on the plan. Our process and web tool keep everyone excited and engaged as they work toward achieving their goals. 3 Our process allows you to create a Dynamic Strategic Plan. No longer do you have to find all the outdated paper versions of the plan. Our web tool can be changed whenever the need arises allowing you to make changes faster than the competition.